Faux painting treatments are a neat way to add interest to any room. The problem is that sometimes it can look fake which is uninteresting. 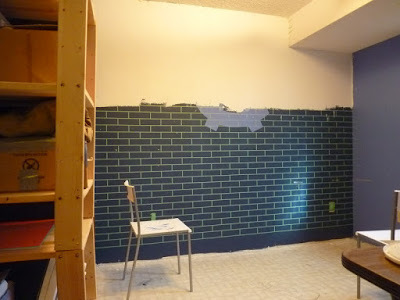 This cool DIY faux brick wall only needs paint and tape but it looks pretty darn real. 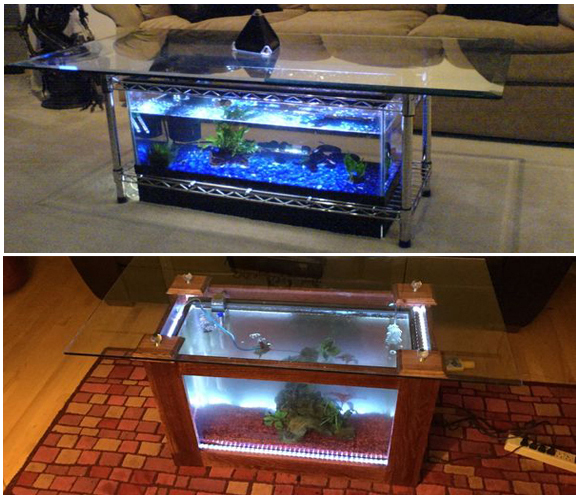 Thanks to diydesign for showing us this fun project. I’ve kinda got an thing for exposed brick walls in older buildings. I love the texture and character they bring to a space. 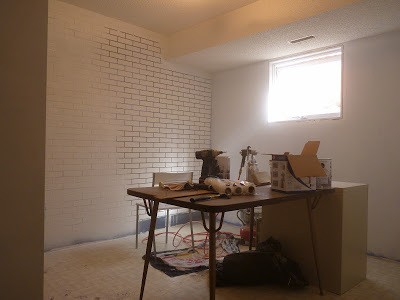 I really wanted an exposed brick wall in my new studio, the only problem was that I didn’t have a brick wall to expose. So I decided to try something kind of off-the-wall (pun intended) and create my own, or rather the effect there-of. If you would like to do something like this in a space of your own, I would suggest that you make it as real as possible. 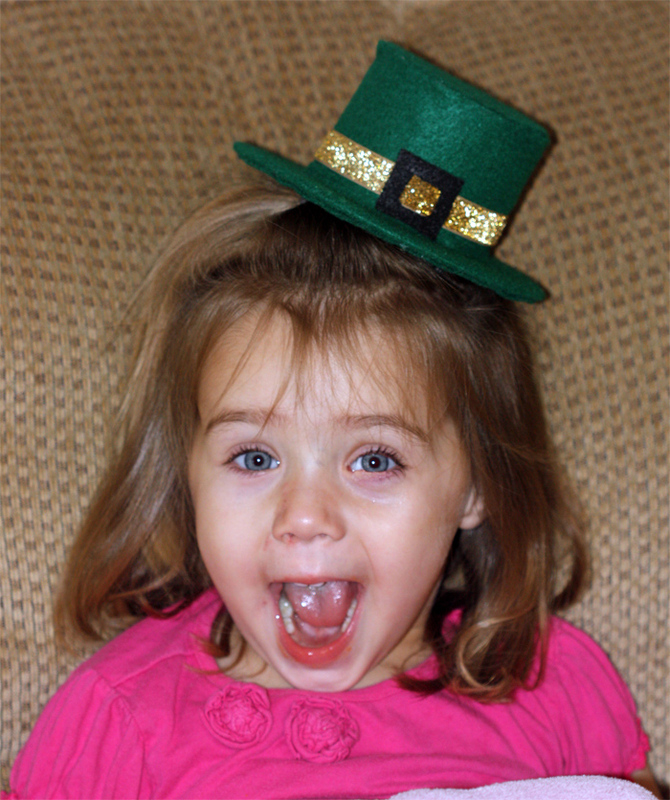 I’m not a faux-snob, but if I’m going to go faux, I want to mimic what’s real as closely as possible. The exterior of my house does have brick on the lower portion making a faux-brick wall on an exterior wall of a room in my basement more believable. I wouldn’t suggest doing this in a space where brick just wouldn’t be. 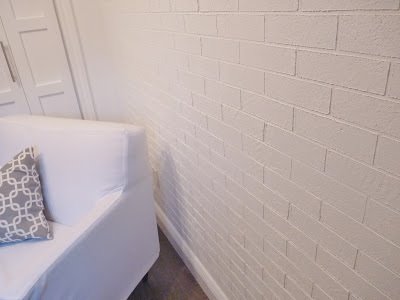 Next, ensure that having a brick wall in your space will fulfill appropriate design elements and principles. Give it a purpose. I wanted to create light and space in my little studio by turning the room for the most part into a pure white space. To successfully pull off a mainly monochromatic colour scheme, I needed to add more to the space by way of shape, line and texture in the absence of colour to create variety and avoid too much repetition. An exposed brick wall fit the bill. Remove any electrical outlet or light switch face plates, etc, and tape over remaining parts with painter’s tape. Using fine sand-paper and a sanding block, give the surface of your wall a light sand, and clean up the dust. Using a rag and T.S.P. solution, thoroughly clean the surface of your wall and allow to dry. 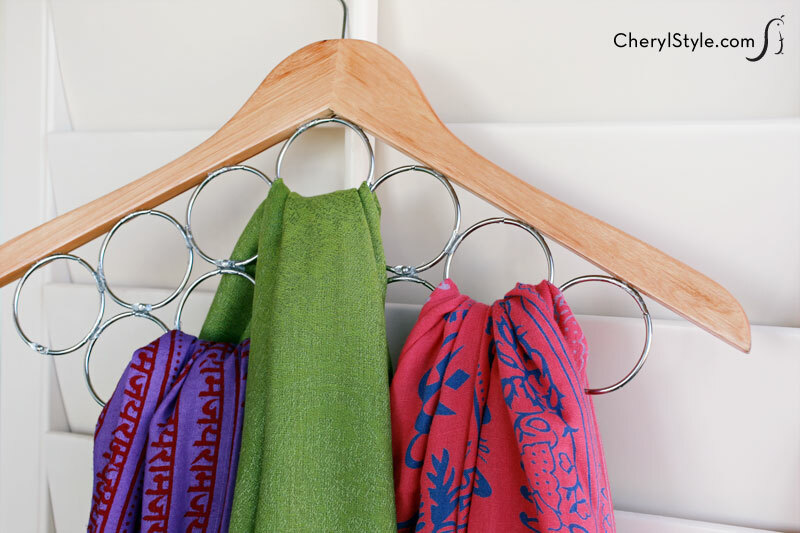 For full instructions go to diydesign.